On Good Friday, we host Stations Of The Cross, an interactive opportunity to ponder Jesus’ ultimate sacrifice. 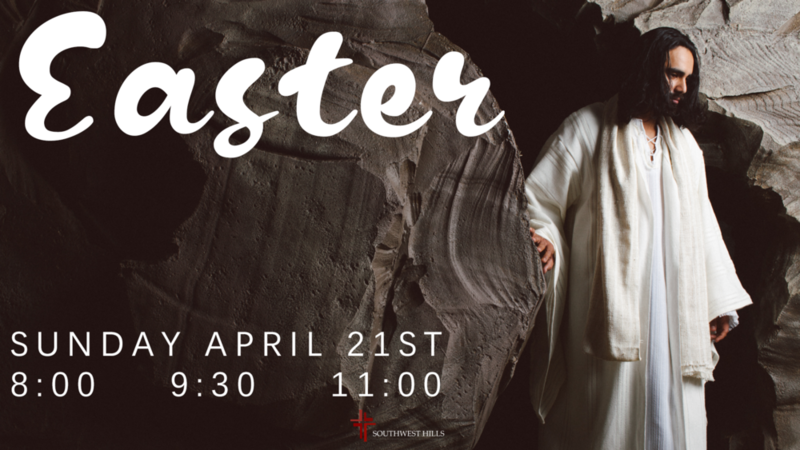 The Sanctuary will be open from 9:00am to 5:00pm, and will re-open from 7:00 - 7:30pm just before our Good Friday service. Join us at 3:30 and 5:00 pm on Christmas Eve as we celebrate the birth of Christ! 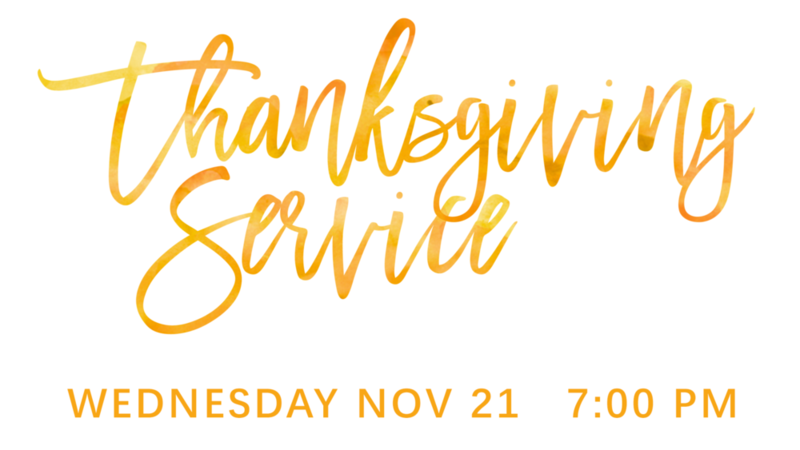 Come join us Wednesday November 21st in the Sanctuary as we thank God for all He has done! Dessert will follow the service. Join us Tuesday night in the Residence, as Rea Holcomb, a missionary to Ecuador, gives a seminar on how to relate to people from other cultures. You won't want to miss this! This Friday from 9:00 to 5:00, we will be putting on Stations Of The Cross. Come on your own time, bring your family, and ponder Jesus' ultimate sacrifice for you as you go through the interactive stations. Stations Of The Cross will re-open at 7:00 for those who are unable to make it during the day. At 7:30, we will have a time to hear God's Word, and reflect through song and communion. You won't want to miss this! Ambassadors Forum - "How To Discuss Abortion With A Pro-Choice Culture"
Oregon is one of the most abortion-friendly states in the country. But how can we change that when so many people vote for pro-choice politicians? 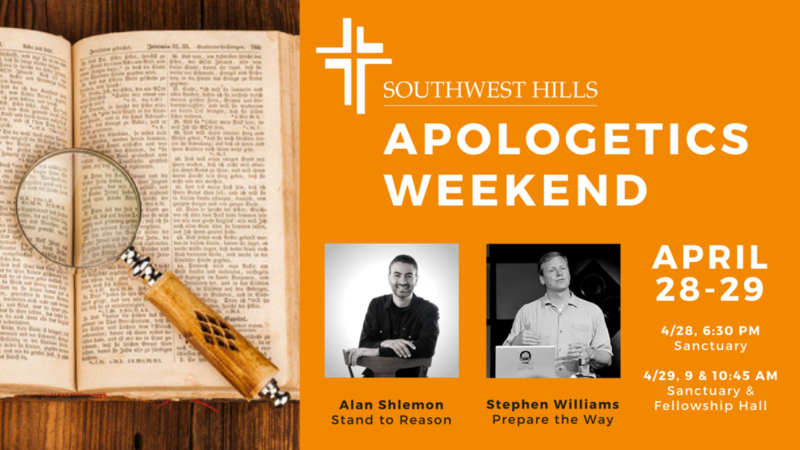 Speaker Adrian Toader will teach you how to talk about abortion without being preachy or confrontational. Come get equipped to change the culture! Join us February 16th at 7:00 pm in the Sanctuary. An advanced counseling class will be offered on Tuesday, Jan. 23rd, from 6:30 to 8:30 pm in Room 217: “Getting Deeper Into Heart Issues” by Pete Steele. No registration or fee is required, and both newcomers and seasoned counselors are welcome.